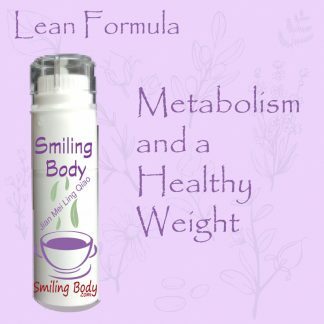 You’re Smiling Body is in harmony and when combined with a healthy lifestyle results in Optimum Health. 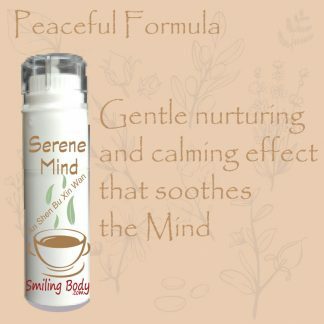 What benefits may I experience from my Smiling Body treatment? Reduction or elimination of pain. The treatment can be as simple as one treatment but usually it is based on a continuous course of assessments, treatments, nutritional and lifestyle plans and advice, which reflect your present health status. The Smiling Body treatment is offered on a one-to-one comprehensive consultation to help you achieve your personal health goals in an easy and sustainable way. Prevention and Regeneration are the two key mechanisms of medicine of the future. Developing this concept, James has designed a number of individualised holistic programmes to help you attain optimum health through prevention and regeneration. The Smiling Body programme is based on over 30 years of clinical and academic experience, developed from a protocol used in ancient China. Acupuncture is the main therapy for this exceptional treatment protocol. 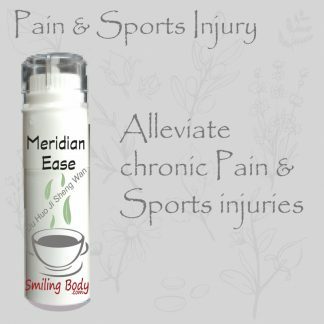 Proved through empirical evidence over 5,000 years, this natural and effective therapy. More about acupuncture here. Mindful Meditation plays a tremendous and effective booster in maintaining our healthy mind and body. We highly recommend this preventative therapy. You can practice at home and it’s free. How to meditate Mindfully and Free Meditations can be found at this link. More about Mindful Meditation. The process of regeneration includes a proper detoxification and cleanse of your body, which aids the body’s own healing ability. Detoxification and cleanse does not mean starvation, it strengthens and stimulates a health homeostatic balance. 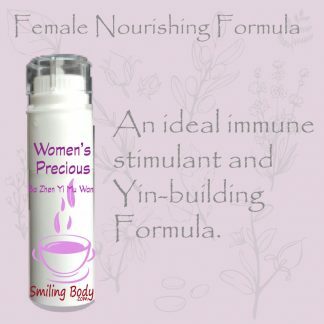 Health, beauty, vitality and a positive outlook are firmly linked to this process. 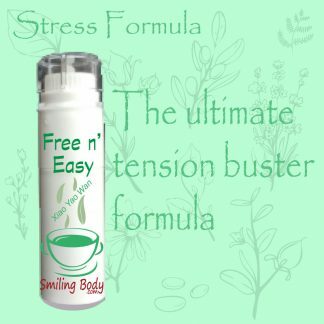 Smiling Body supports and accelerates the regeneration of body and spirit through correct nutrition, specific medical treatments, total relaxation, exercise and an optimistic view of life. Galway Acupuncture, Auricular, moxibustion.